Our I love you Teddy bears and soft toys are the perfect way to show the one you love just how much you care. Show your romantic side this year with a gift that will be remembered! Send a personal message with your Valentine’s delivery and add some chocolate for a really special treat. 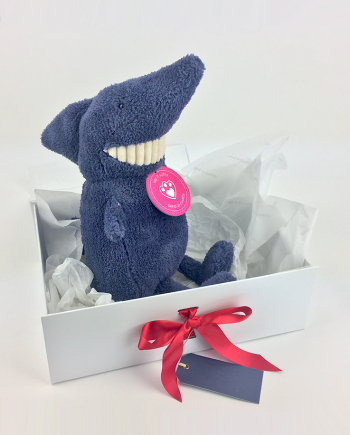 Why not send a traditional and cuddly Valentine’s Day Teddy Bear such as Fenton Bear or the super-luxurious Isla Silver Tag Bear! Our best-selling Valentines Teddy is the Kendall Bear– that’s got to be because he’s an iconic (or maybe the ultimate) hugger (but a hugger of trees). You can even send a Valentine’s gift with a difference – try a Divine Unicorn or a Singing Nightingale. They are guaranteed to bring a huge smile to any face and give someone that loving feeling that we all crave! Valentine cuddly toys say it all! What could be more fitting than receiving your Valentine’s gifts delivered this year? Ordering is easy – just choose your soft toy and follow the on-screen instructions. Get cuddly now and find the gift you need! Say everything that’s on your mind and in a way that’ll be noticed! 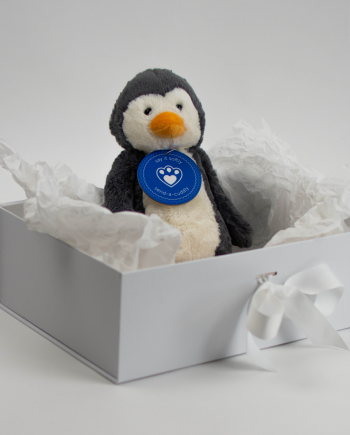 All of our soft toy gifts are packaged in a luxury, keep-sake windowed box and are sent with your personal message on one of our Message Medals. They are delivered by Royal Mail and a guaranteed next day service is available (see Delivery Details for further information). You’ve decided upon a sending a Valentines Teddy Bear or soft toy this year to a loved one? What a great idea! Forget flowers, boxes of chocolates, or any of the more overused gifts this year, and give them a last Valentines gift that they will treasure for years to come. Choose from our range of Valentines Teddy bears, soft toys, and dolls, to show someone just how much you care about them. All of our gifts are sent in a luxurious keepsake box, with the option to add yummy chocolate, along with a personalised message medal that you can write. Whether your loved one would prefer a traditional Valentines Teddy, would like to receive a soft toy puppy, or even a symbolic gift reminder of your time together, we have a great handpicked Valentines selection to choose from. 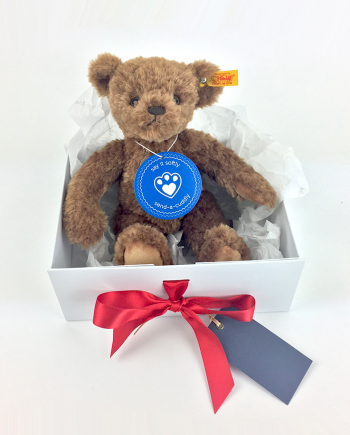 So this year why not tell someone that you love them ‘Beary’ much with one of our premium Silver Tag Bears? 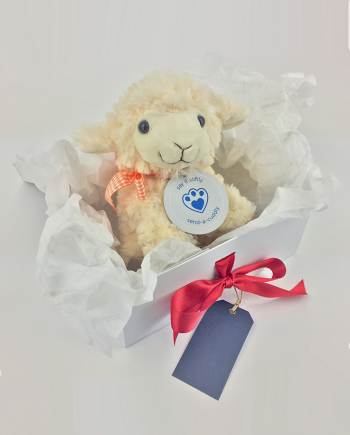 Or send them a cuddly sheep along with a message such as ‘I love ewe’, or a message from the heart to let them know that you love them. 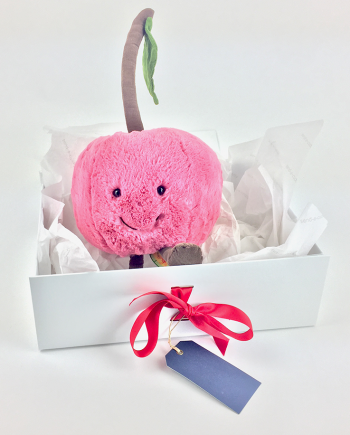 It’s so simple, choose your cuddly, personalise your message and let us do the rest and deliver the perfect Valentines present this year.